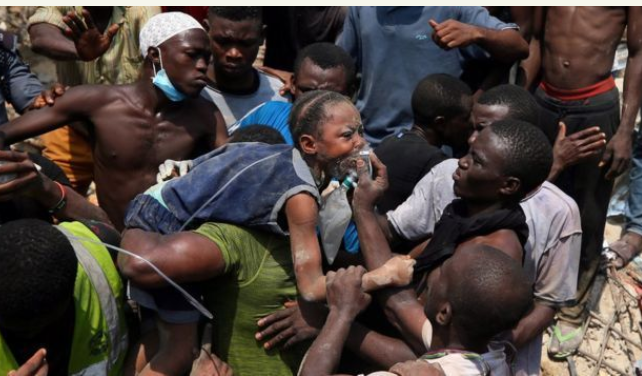 A following is a list containing names of 41 persons that reportedly survived the collapsed school of a three-storey building which trapped many occupants and students at Ita Faji, Lagos Island, Lagos. The survivors gathered so far comprises 22 females, 17 males and two persons whose gender was not listed. Two teachers, three adults were also clearly stated. So far about 50 children have been rescued by the Lagos State Emergency Management Agency (LASEMA), National Emergency Management Agency (NEMA), as well as other security agencies.